“Tradition, Italian, and Family” are the foundation of Apolloni Vineyards and its winemaking. Alfredo, along with his wife Laurine and their three children, tend to the vines, ensuring that this passion extends to the next generation. Alfredo’s wine making is formed by the estate vineyards’ unique northern Willamette Valley location and the Apolloni family’s 200+ year viticulture tradition, with the goal of bringing interesting and distinct wines to the table. 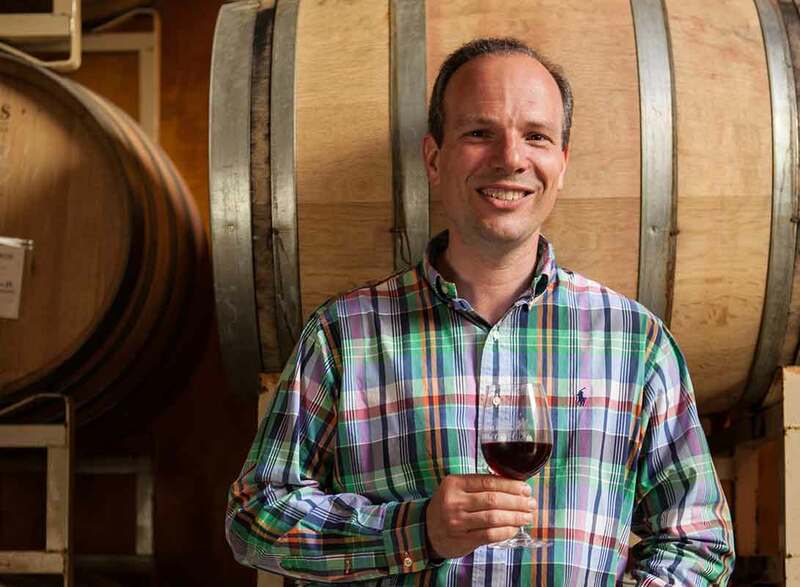 Rounding out the winemaking team is Kevin Green, who works with Alfredo to create sustainably farmed and produced estate Pinot Noir, cool climate whites and Italian varietals.